Let’s go Crop Touring! Looking to buy local produce to enjoy at home or while you are travelling? With crop touring, now you can find local food wherever you find yourself. How does the ‘buy local’ map work? Select the food you are looking for. When buying local food, check out the touring tips. 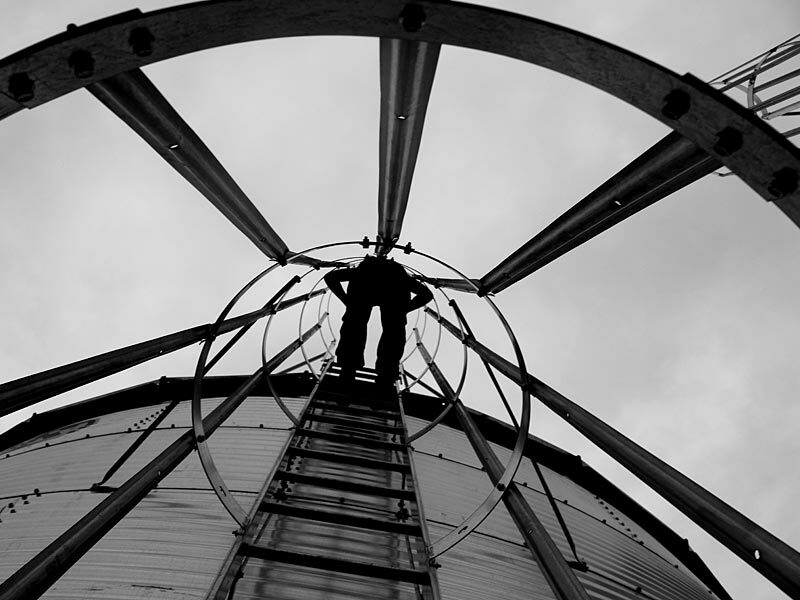 The Reel Farm Video Challenge is a fun look at farming in Ontario. Also check out the Ontario Farms YouTube channel. The DayTripper is a FREE magazine that will guide you to intriguing, unique and unexpected stops. You’ll find antiques, artisans, live theatre, tearooms, cafes, bed and breakfasts, museums and so many other unique destinations in Southern Ontario. Come and explore our little corner of the Earth.